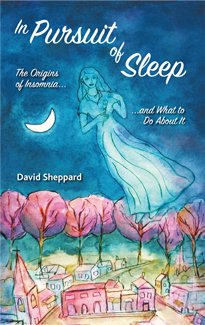 David Sheppard is a literary theorist, researcher and experimentalist exploring natural and psychic phenomena as they relate to storytelling and sleep. He holds a BS from Arizona State University and an MS from Stanford University and has written eleven books, both fiction and nonfiction. Oedipus on a Pale Horse, Journey through Greece in Search of a Personal Mythology. The Mysteries, A Novel of Ancient Eleusis, a trilogy. The Escape of Bobby Ray Hammer, A Novel of a ’50s Family. 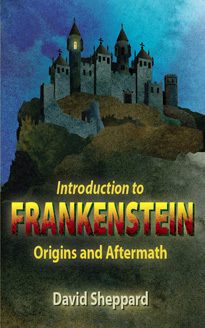 Introduction to Frankenstein: Origins and Aftermath. The Eternal Return: Oedipus, The Tempest, Forbidden Planet. His poetry has appeared in The Paris Review and in England (The 1987 Arvon International Poetry Competition Anthology judged by Ted Hughes and Seamus Heaney). While living in Colorado he was a member of the Rocky Mountain Writers Guild for seven years, participated in its Live Poets Society and Advanced Novel Workshop, and chaired its Literary Society. He founded a novel critique group that lasted ten years. He has attended the Aspen Writers Conference in Colorado and the Sierra Writing Camp in California. He has taught Novel Writing and Greek Mythology at New Mexico State University at Carlsbad in the Continuing Education Department. He has traveled throughout Western Europe and is an amateur photographer and astronomer. He grew up in California and has lived in Texas, Arkansas, Oklahoma, Arizona, Colorado, and New Mexico, and currently resides in Healdsburg, California. He has worked as a farmer, bank teller, electronics technician, combat crew member on ICBM’s, aerospace engineer, library assistant, and has taught astronomy at NMSU-Carlsbad. His thirty-year aerospace career included work on the Viking Project, which landed the first robots on Mars, and many Space Shuttle related projects. On the international Shuttle Earth-Imaging Radar (SIR-C), he was the liaison between NASA and the European Space Agency, working primarily with German and Italian aerospace companies. For three years, he was one of JPL/NASA’s Solar System Ambassadors. He is a senior member of the American Institute of Aeronautics and Astronautics. He served eight years in the US Air Force during the Vietnam era, both in the enlisted ranks and as an officer. His greatest love is ancient Greek mythology and religion. He is single and has two grown kids. Story Alchemy is a companion volume to David Sheppard's Novelsmithing. Screenwriter? Novelist? Playwright? Write short stories? Story Alchemy presents a powerful new technique for establishing story structure and gaining insight into the entire creative process. If you thought Novelsmithing was good, you'll be blown away by Story Alchemy. 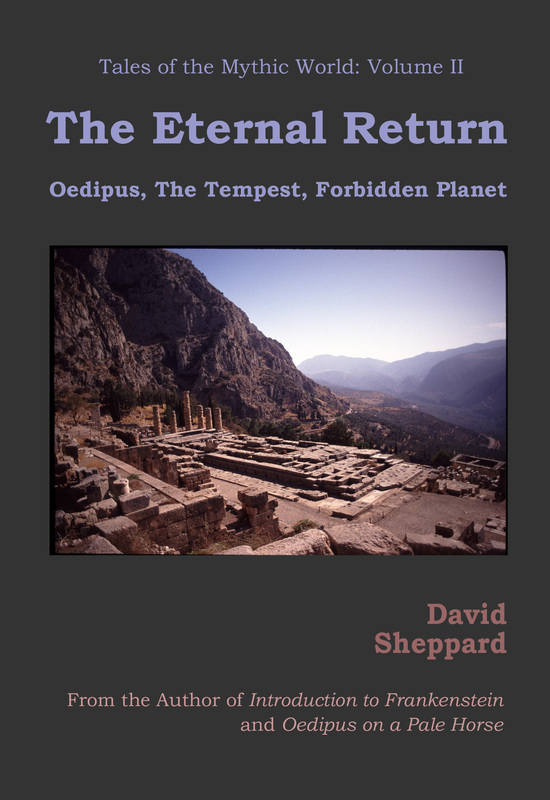 Volume II: The Eternal Return: Oedipus, The Tempest, Forbidden Planet. Myth is the foundation of life, and at times the great myths of civilization resurface through the human psyche to play out once again in the lives of mankind. This is the story of one such myth that has come to us at least three times during the last 2500 years. Includes: The Garden of Eden; Mary Shelley; Essay on Frankenstein; and Season of the Assizes.